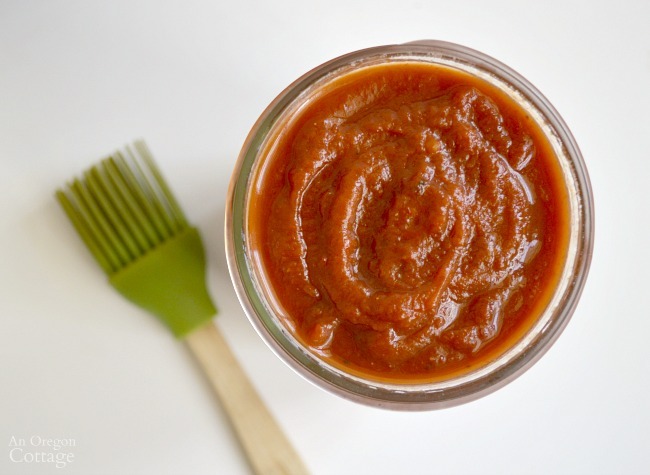 This spicy-sweet chipotle BBQ sauce recipe takes about an hour and a half start-to-finish, including the steps for water-bath canning, though it freezes wonderfully, too. I’ve partnered with Ball Canning in honor of International Can-It-Forward Day to bring you this article. Some links in this article are affiliate links and if you click on them I will receive a small commission at no cost to you. I love having barbecue sauce on hand for both grilling in the summer and roasting in the winter. I think most people do, which is why store-bought sauces are so popular, right? 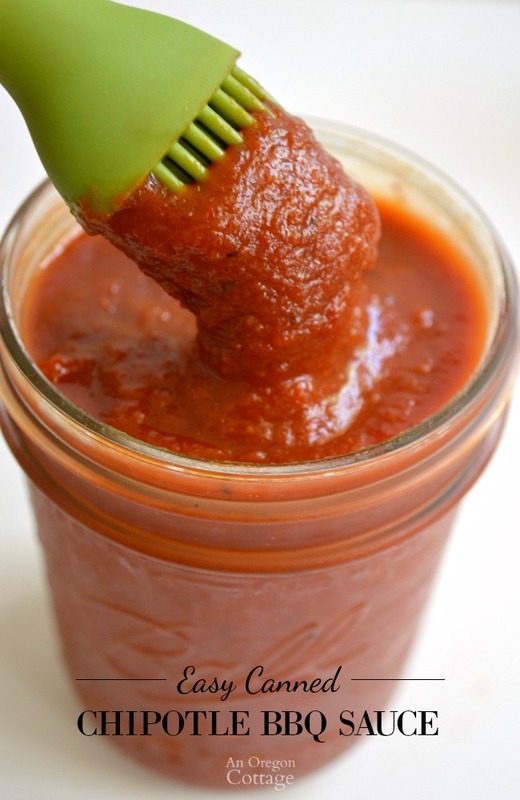 And since we love things a bit spicy at our house, I’ve created this bbq sauce recipe with chipotle peppers for heat which is tempered by the slight sweetness (reduced from most bbq sauce recipes) from honey and brown sugar. Number one is obviously that you can control all the ingredients – I know just what’s in it, and much of the time that includes my home-grown, organic tomatoes. Store-bought sauces are sweeter than we like. Since I control and tailor the ingredients, it tastes better to us. 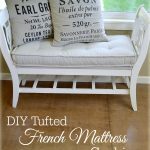 It’s still inexpensive to make. I know many of you are thinking, “well, easy for her.” But I’m here to encourage you that if you can mix together ingredients in a pot and cook them, you can make your own sauce – and can it to be shelf-stable, which makes it super easy to grab whenever you want. 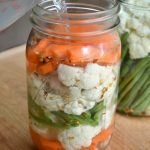 Canning really is easy, as I hope to show in this article, and when canned your food is not only convenient for you, but also makes great gifts- on its own or as part of a food basket. This bbq sauce, for example, could be the star in a gift with a homemade spice rub, some grill tongs, silicone brush, and a good oven mit – a unique and meaningful gift, my favorite kind! 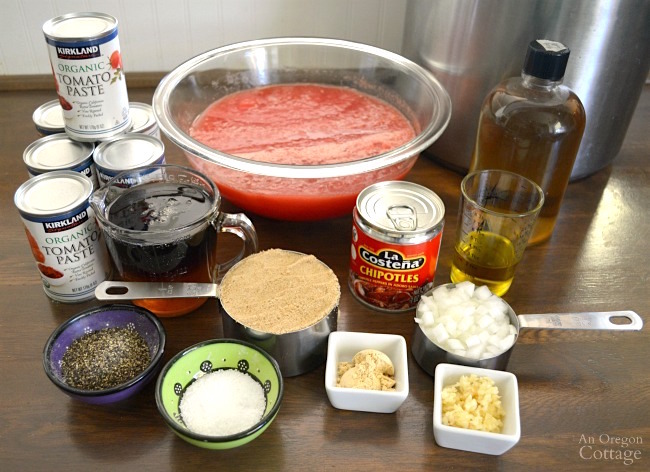 The bbq sauce recipe calls for both fresh tomato sauce and canned tomato paste, though in a pinch you can use canned tomato sauce, too. 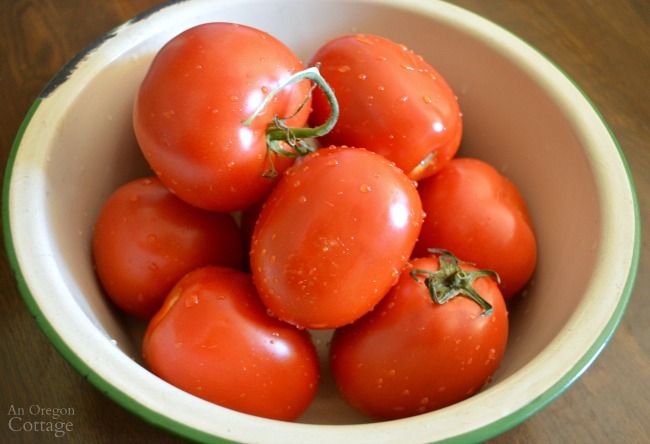 When using your own tomatoes, you can use any combo of paste and slicing tomatoes that you have, though the cooking time may be slightly more if using only juicier slicing tomatoes. 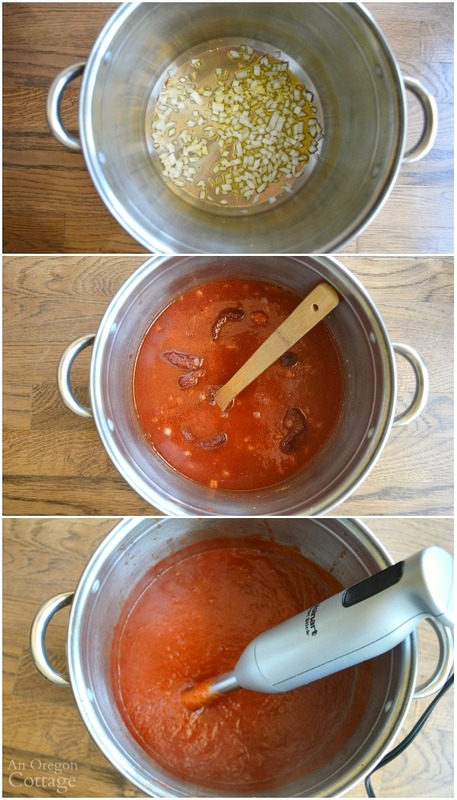 To quickly and easily turn my tomatoes into sauce this time, I was able to use Ball’s FreshTECH HarvestPro Sauce Maker. Can I just say l.o.v.e.? 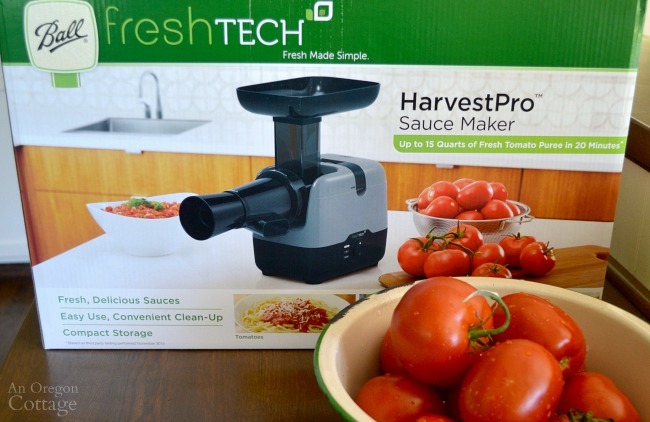 I’ve used a crank sauce-maker in the past, that worked better than a plain food mill (or peeling and deseeding pounds and pounds of tomatoes), but it was hard, physically, and terribly messy. I wanted to make sure to show you the ingredients so you could see how real and simple they are. 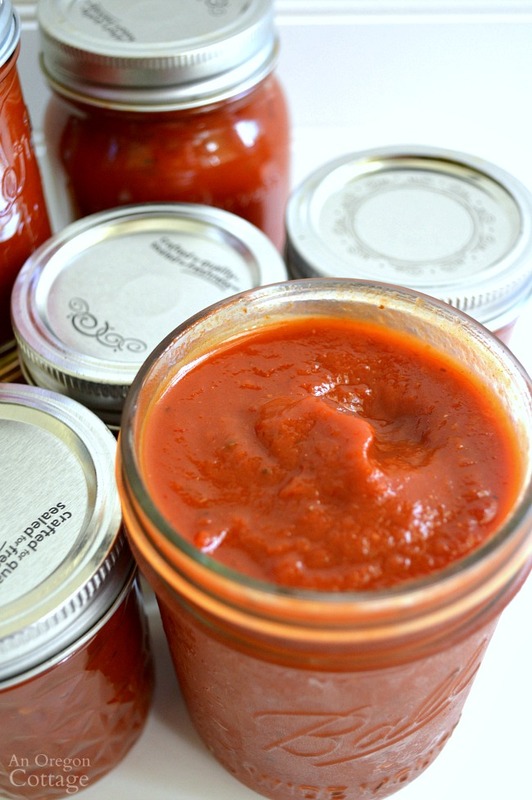 Tomato sauce (perfectly smooth from fresh tomatoes! ), tomato paste, honey (or maple syrup), brown sugar, chipotles, cider vinegar, olive oil, onions, garlic, dry mustard, salt and pepper. All pretty much kitchen pantry staples except maybe the chipotles, but they are a staple in our house! 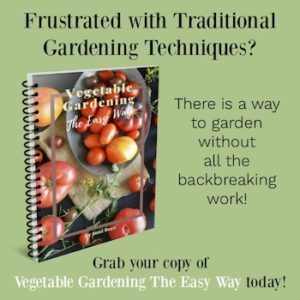 Now, you could make your own tomato paste but then you’re looking at hours and hours of cooking and it’s not that easy anymore. If you really wanted to use less paste, you could double the tomato sauce and lessen the tomato paste by 12 to 18 ounces, cooking it a bit longer to get a thick sauce. 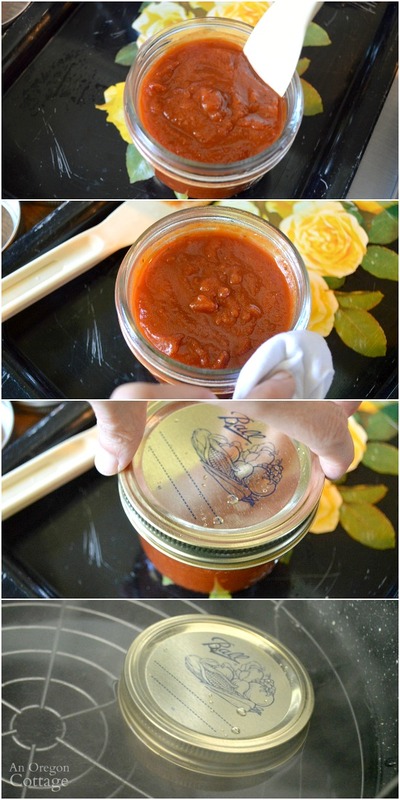 I find that using canned tomato paste keeps this sauce quick and easy. Ready for this? Saute the garlic and onions, add all the other ingredients and cook for a bit. Blend it all into a smooth sauce, cook a bit more and voila! Barbecue sauce. This is basically most bbq sauce recipes, by the way. 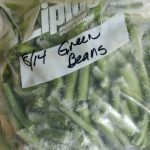 You can make smaller batches and use it within a month, or freeze for longer storage. OR you can continue with the easy canning steps to make it shelf-stable. 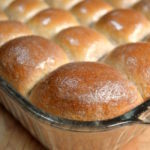 I like using a tray next to the stove to fill the jars – it keeps everything contained and is easy to pick up and clean. 1. Clean your jars, fill with hot water and leave to sit in the sink until ready to be filled. 2. 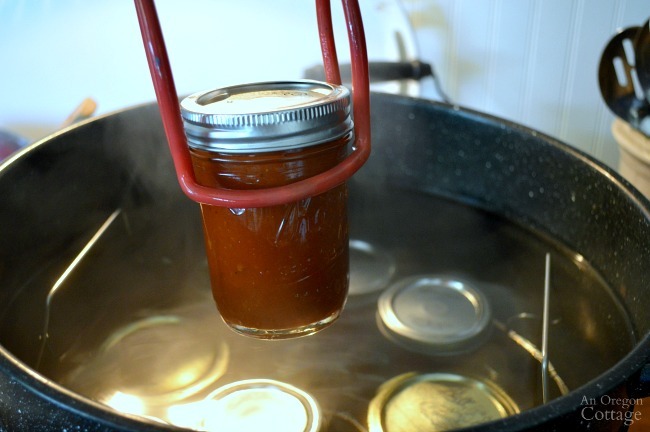 Fill the canner 3/4 full with hot water and set on the stove over medium-high heat. 3. 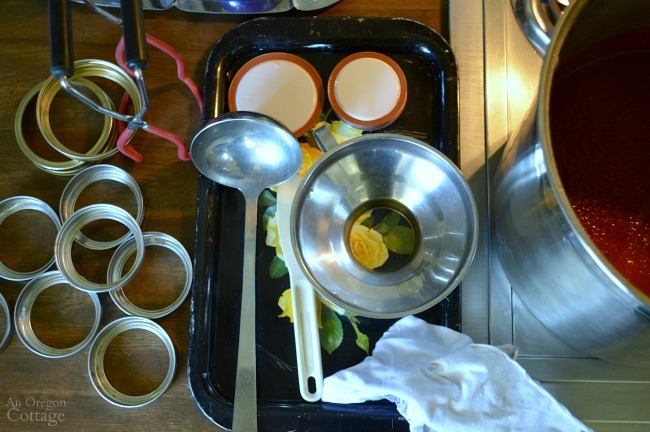 One-by-one fill the jars with sauce, leaving a 1/2-inch headspace. 4. Remove any air bubbles by running a plastic spatula around the inside. 6. Place jar on the rack of the canner and continue to fill and seal remaining jars. 7. Bring canner to a boil over high heat, start the timer and reduce heat to a softer boil (about 7-8 on my electric stove), and monitor the soft, rolling boil for the entire time. For those who haven’t canned before, I promise that once the mystery is over, it makes sense and is easy to get into a rhythm. 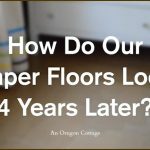 And seeing your handiwork on shelves in your pantry? It’s a good great thing. Click the arrow for the full BBQ sauce recipe with print options! You left out the time needed to water bath can the salsa safely in your directions. How long for pints and/or half pints please? Did you click on the arrow to get the full recipe? All the details are there. 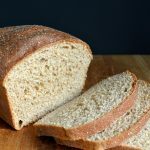 The photos in the article are just to give an overview of the recipe. There’s an error with this recipe and it would make a big difference. The recipe calls for 4 qts (32 oz) tomato sauce. Which unit is it? Four quarts is 128 oz, which is one gallon. Four cups is 32 oz. Also the amount of tomato paste seems off. Three 12 oz cans is 36 oz. Over a quart of tomato paste? Three 6 oz cans would make more sense – unless it really is a gallon of tomato sauce, in which case only 2 cups sugar/honey and 2 cups apple cider don’t really seem like enough. It’s hard to guess what the correct amounts are. Thanks! Ack – thank you so much for catching that, Gaylene! The “qts.” was a typo (or whatever you call a brain blip!) – it should be cups, of course to equal 32 oz. 🙂 I have updated the recipe. 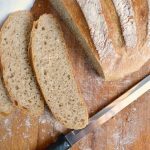 All the other amounts are correct, though, it uses a lot of paste which makes it go quicker – no lengthy cooking down to thicken is needed. In fact, I actually lessened the original amount of paste in the recipe I adapted for this from my files. Feel free to use less if you want – you can always add more if it’s not thick enough. The paste wouldn’t have any bearing on the safety of canning it as long as the vinegar was the same. I would make spaghetti sauce! This looks like a great recipe. I have so many tomatoes and herbs in my garden, I would make sauce for sure!! I also have tons of peppers and would make my husband some spicy salsa to keep!! Would love to win this!! This looks cool! 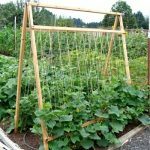 I’d use it for my bountiful garden tomatoes and applesauce. I would love blackberry sauce with homemade blackberries from my garden.